Manufacturing Businesses Click Here - Buyers Standing By! BNO is the preferred and referred business broker firm of a vast number of Ohio attorneys, accountants, bankers, financial advisors, realtors, and other professionals. 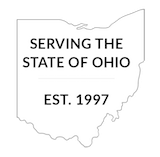 BNO's developed network of Ohio professionals (thus, the name Business Network of Ohio) enables it to confidentially get your opportunity in front of numerous professionals with clients in or seeking to get into your industry. John has been involved in the sale and acquisition of businesses and related real estate as an attorney representing sellers and buyers for almost 30 years. 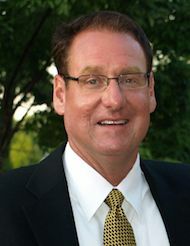 John has been brokering the sale of businesses and real estate for almost 20 years. 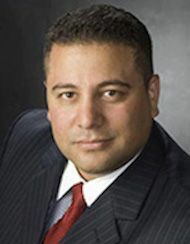 John is a licensed Ohio attorney and real estate broker and a certified business broker. Steve has been involved in business analysis, development, asset protection, transfer, brokering, and consulting for almost 20 years. 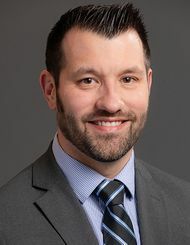 Tom has been involved in the sale and acquisition of businesses and real estate representing buyers and sellers as a licensed Ohio attorney for almost 15 years.